Today we’re going to reveal a handful of our best kept design secrets. Showing your home in the right light can sometimes be a tricky task, considering we’re not all lighting experts. We’ll usually add a ceiling shade, dot a few table lamps here and there and hope for the best. Of course, hiring a lighting expert would solve all our problems. But sometimes this option just doesn’t fit within our budget. So, our team of lighting and interior experts at Litecraft HQ have come up with a few design secrets. 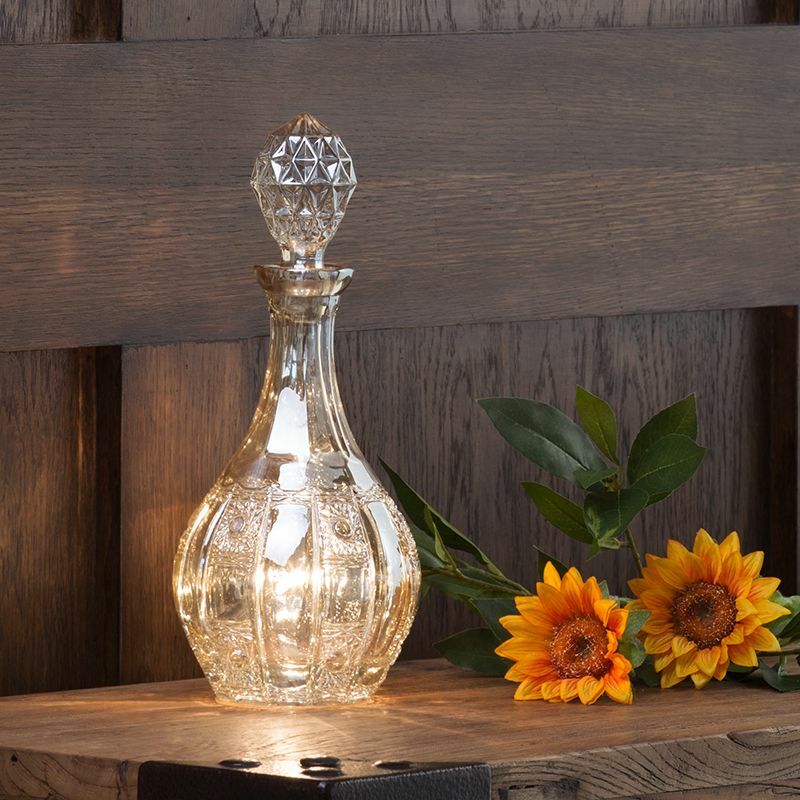 To help you create an illuminating home full of ambience and atmosphere. Firstly, like all major home refurbishments we’d recommended planning your lighting scheme beforehand. Proper illumination is key to highlight certain areas of the home. To show off your favourite ornaments as well as creating a welcoming ambience. One of our top design secrets is to choose lighting that appeals to the eye throughout the day as well as at night time. Even when not switched on a lamp should still be appealing and complimenting of its surroundings. In the summer months we might not need as much artificial light. However it’s nice to still have a statement conversational piece when guests visit. Bear this in mind when choosing a chandelier or table lamp. 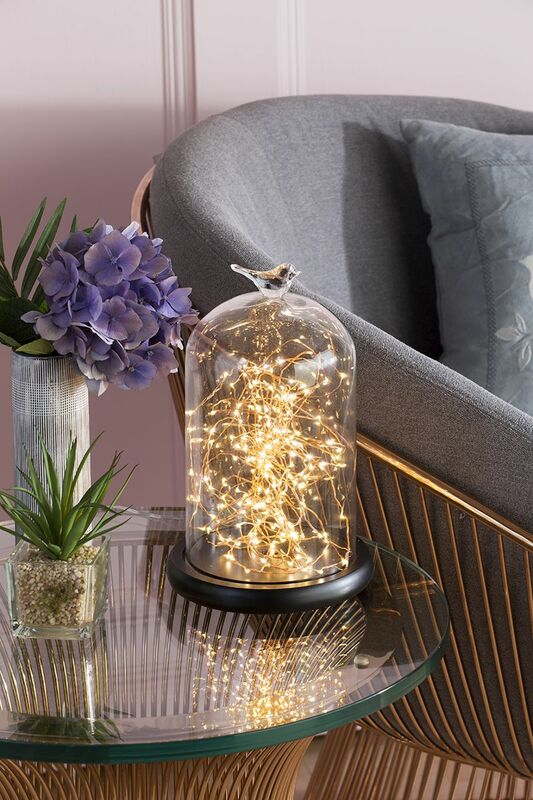 Decanter, bell jar and terrarium lamp designs can easily pass off as ornaments when not lit. For a more unique illumination and to add character and personality, give a cluster pendant a try. 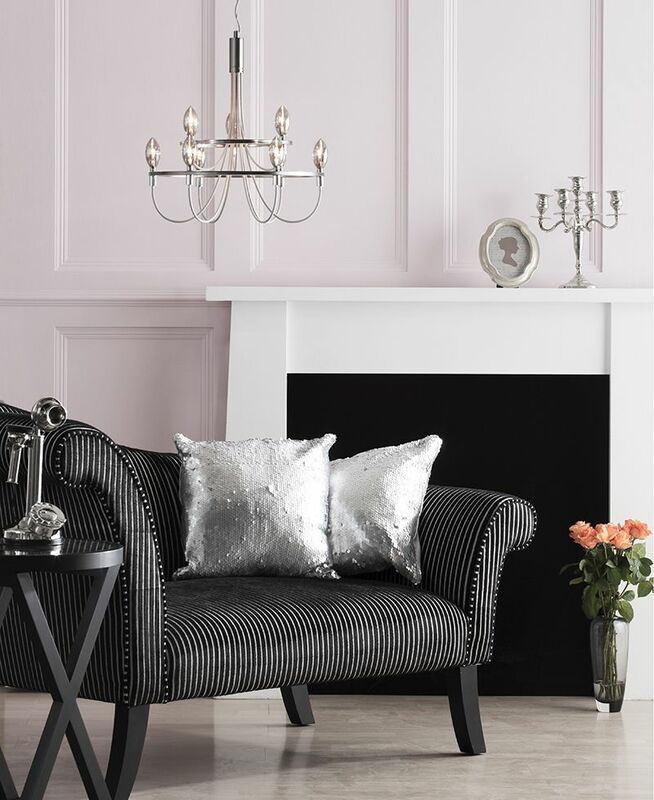 Instead of a chandelier, fitting a collection of pendants or a cluster pendant fitting above a bed or dining table will give your room a bit more ‘je ne sais quoi’. 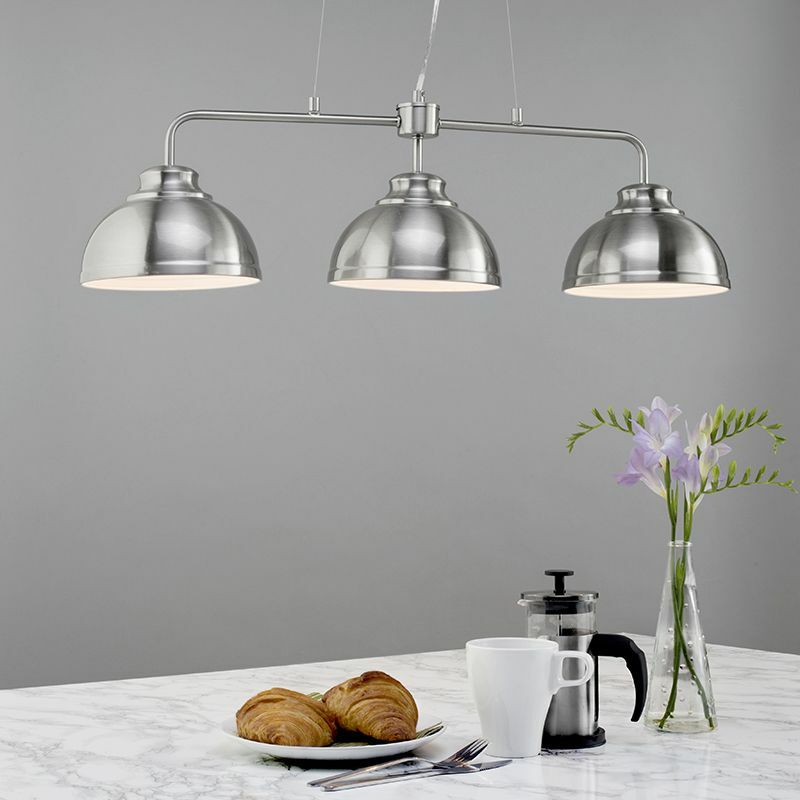 Doubling up pendants will give the illusion of a larger fitting. You could even try some simple easy to fit ceiling shades as oppose to a pendant if you’re on a budget. Line them up over a dining table or breakfast bar. This style of lighting will work wonders over a rectangular dining table and you can keep adding more lighting depending on the length of the table. Alternatively, add two large drum shades over an area to give unity and a grand feeling. 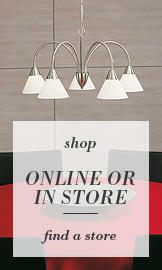 Design your lighting scheme to reflect the different areas in a room. For instance, the kitchen is one of the busiest rooms in the home. Several different tasks can be undertaken just in this one room. The preparation area will need a strong bright light illuminating it. Whereas, the breakfast bar should have a more dimmed ambience. 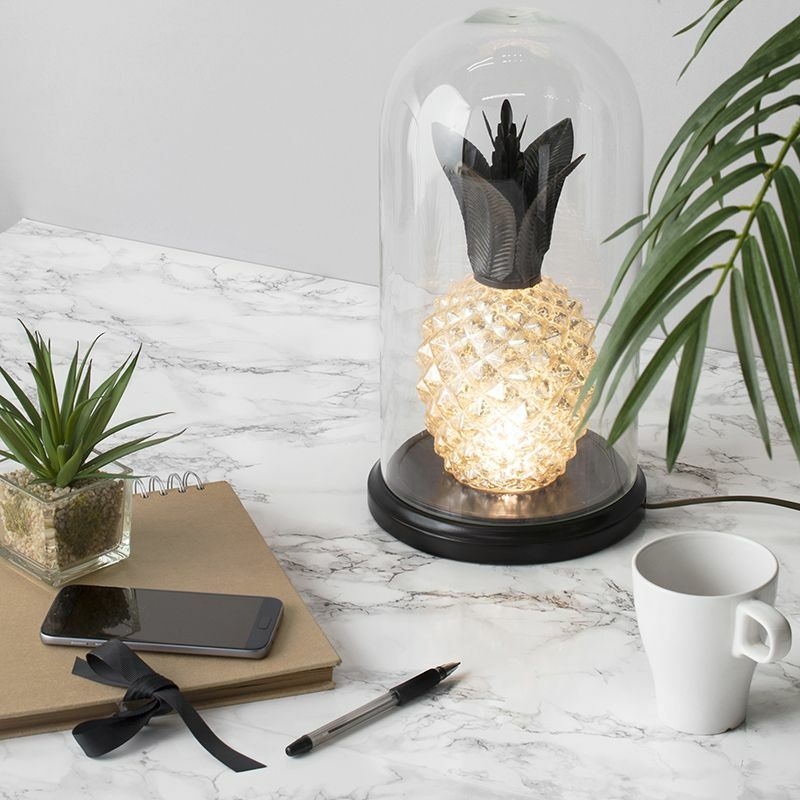 Children doing their homework on one surface will need a more tasked light such as a desk or clip lamp to give a more focused and concentrated light. And don’t forget the overall illumination which can be created through the use of recessed lighting or track lights. This tip will also help when choosing light for open planned areas. Rooms that feature dining and kitchen areas should have both subtle and direct light to set the mood. Combine fittings that complement each other but that don’t necessarily match. For open planned areas you might have two different interior styles and colours. But if you choose lighting in both the areas that have a similar colour or shape you can instantly connect the two rooms whilst still keeping them separate. 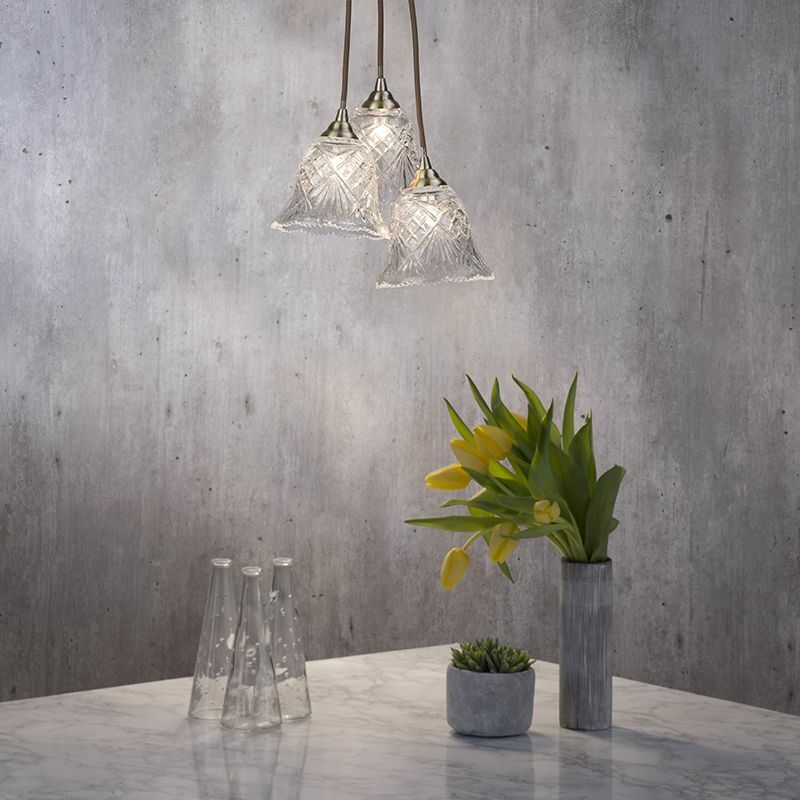 For instance, a kitchen island and a lounge area will both need overhead lighting, however the island will need pendant style with a focused light for practical purposes whilst the lounge area would benefit from a more subtle and moody illumination such as a chandelier. 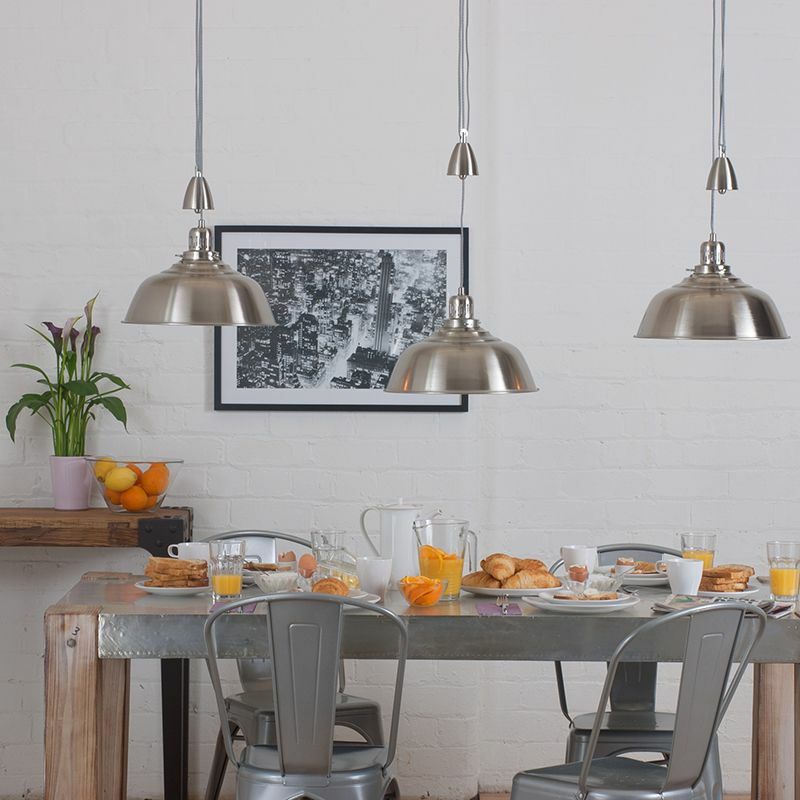 For example, you could choose an industrial style pendant light in a chrome finish and pair this with a silver chandelier over the sofa area such as our Brooklyn Pendant and our Silver 9 Light Vintage Style Ceiling Pendant. We hope these handy little design secrets will help you when choosing your own lighting scheme, what lighting secrets can you share? I love love LOVE the Pineapple lighting! Gorgeous!